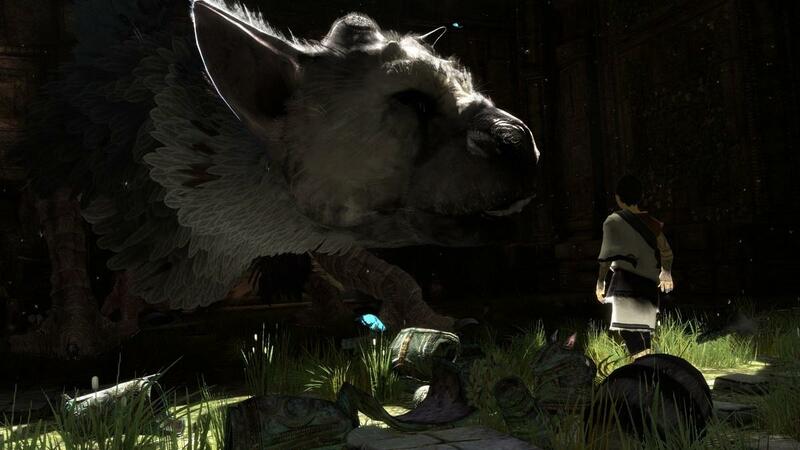 The Last Guardian wasn't at Gamescom and isn't likely to appear at Tokyo Game Show either. 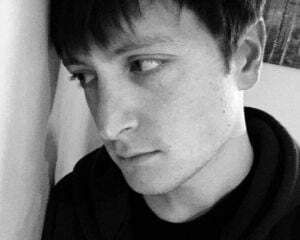 Asked by Eurogamer whether the truant PlayStation exclusive would surface next month in Chiba, Sony Worldwide Studios boss Shuhei Yoshida replied, "I don't think so. Sorry." So, when can we expect to finally catch a glimpse of it? "When we are ready," Yoshida says. "I cannot confirm any timing because we are waiting for it to be in a state where we are happy that this is the game. We have a certain time frame in our mind, and the team is making great progress, but still not to the point that we can say that, here you go."